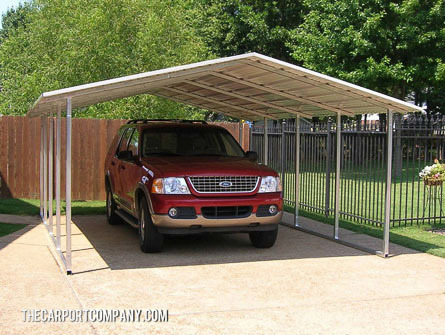 The A-Frame carport is similar to the classic carport, the only differences are the way in which the top of the A-frame carport opens to the sides forming the letter "A" and the fact the A-Frame carport loses a foot from each side. 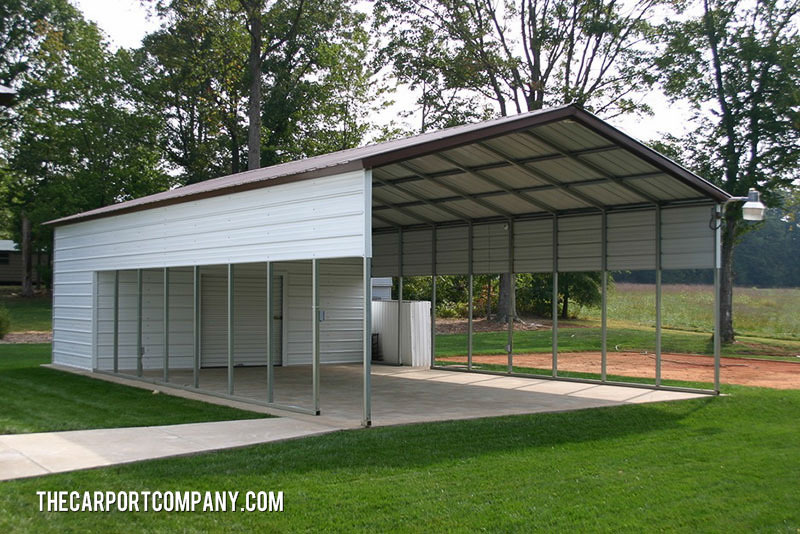 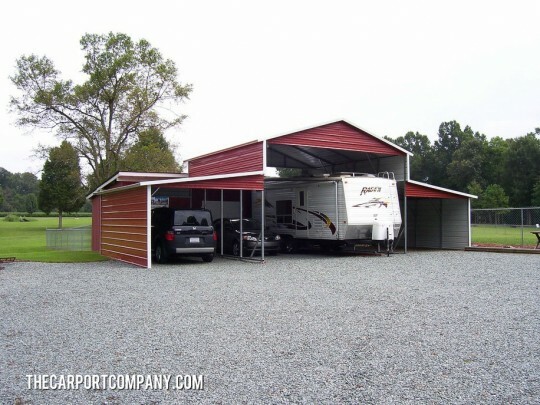 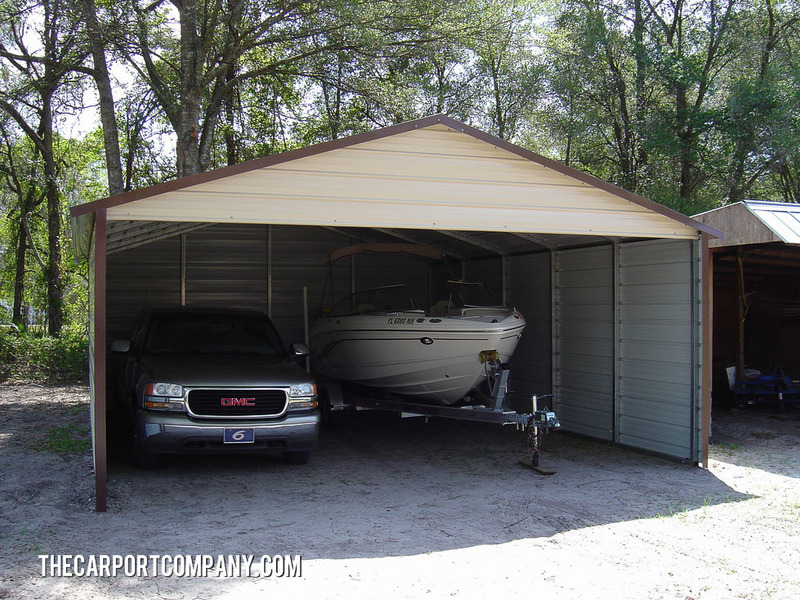 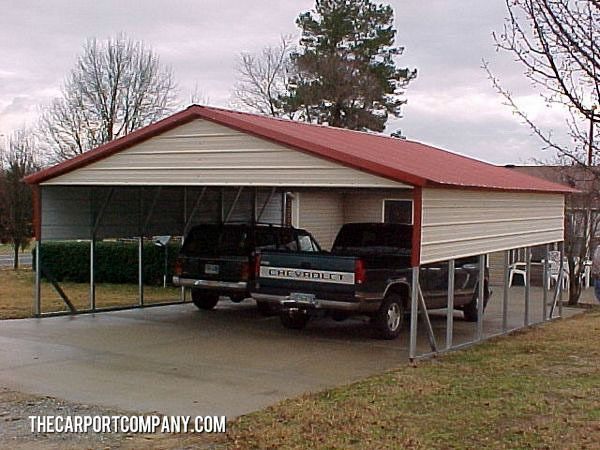 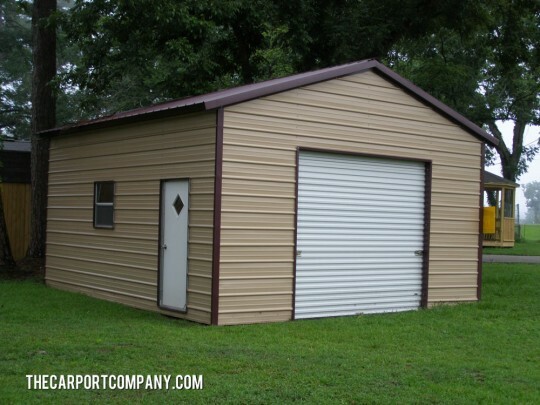 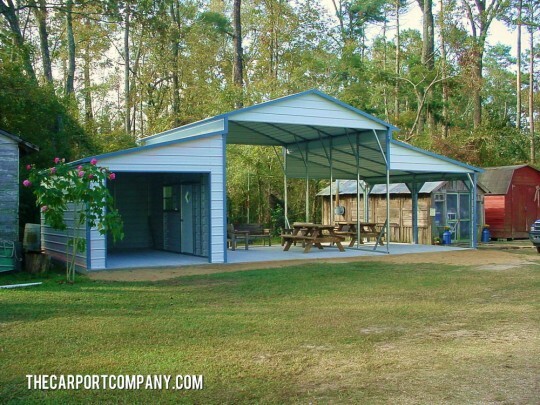 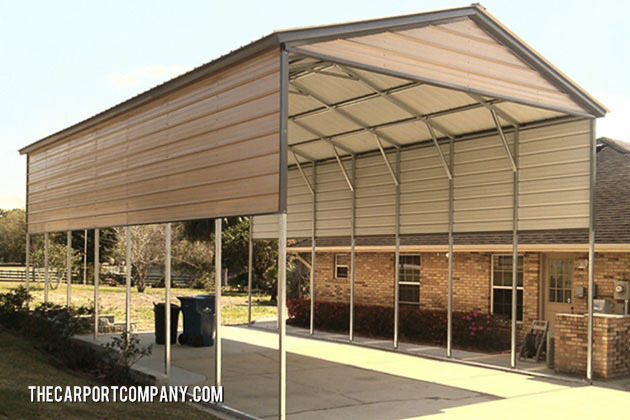 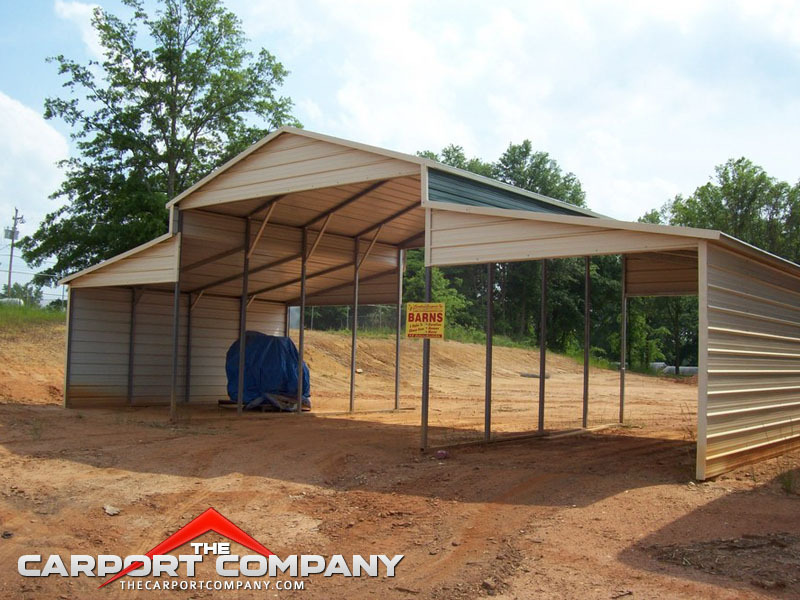 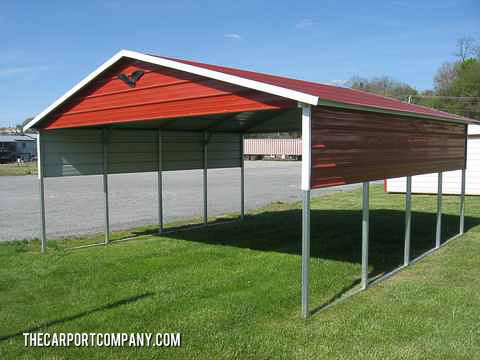 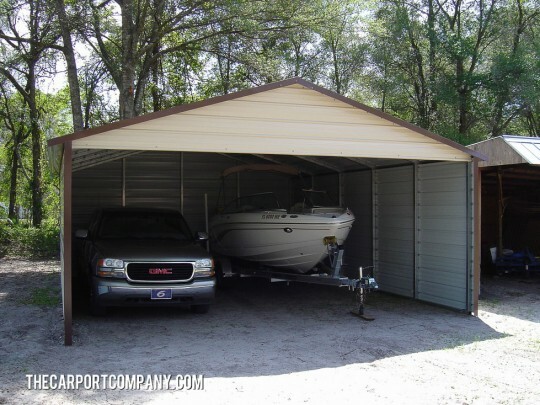 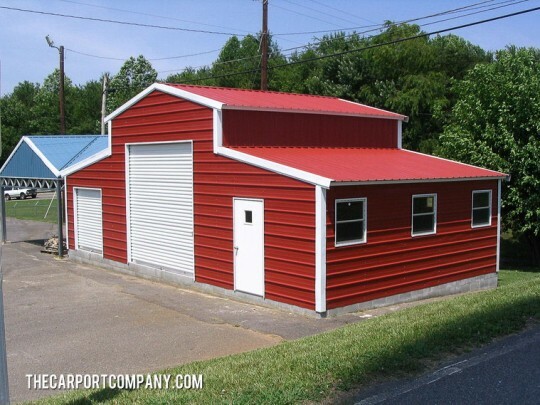 Like the other carports, it is made of galvanized steel, and you can store at least one parked car, van, truck, boat, trailer / recreational vehicle (RV), or whatever your want, because you can choose between different sizes to cover all your needs. 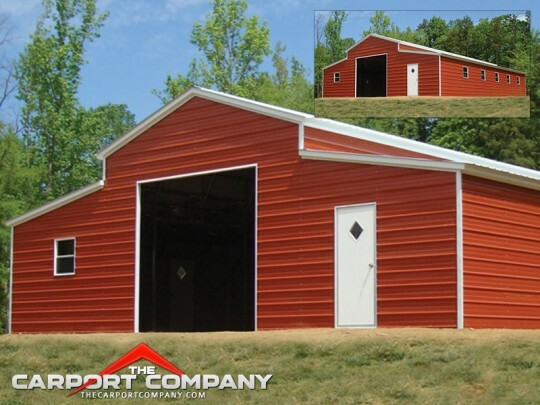 Providing affordable, durable steel buildings or metal buildings for industrial, residential or agricultural building applications. 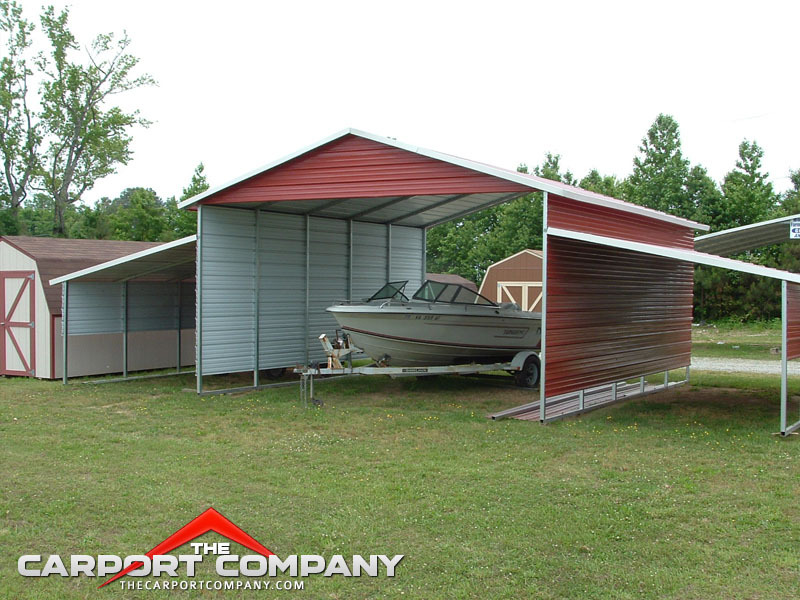 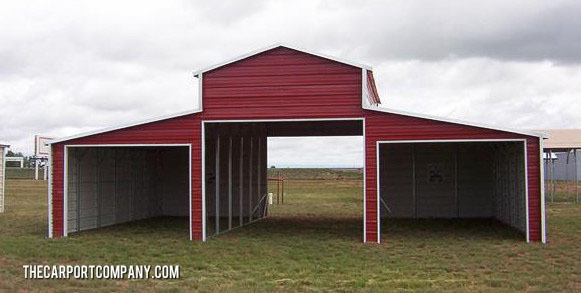 The carports are available in 12 gauge galvanized steel framing and 29 gauge panels with twenty years limited warranty. Wall heights are available up to 12' high.